Have you taken your carrot today? You should consume carrot everyday to keep your body healthy and prevent any illness or diseases. Many scientific studies have proven that high consumption of carrots helps to reduce the risk of cancer and low cholesterol. If you want to use food coloring for your cookies and cakes, use carrot juice. 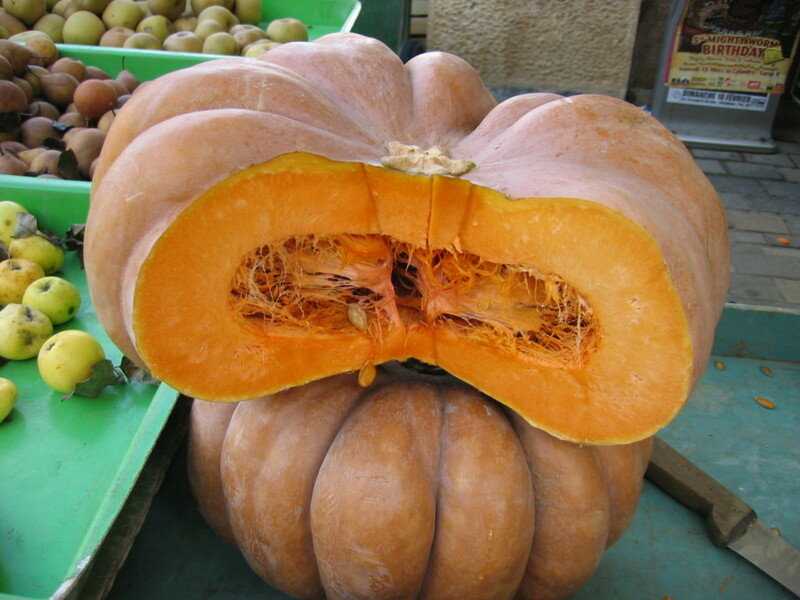 It's natural bright orange color is easy to extract by blending a small carrot with your juice blender. Carrots are rich in beta-carotene that just by consuming a reasonable size of an old carrot a day, provides a whole day dose of Vit A that your body needs. Carrot contains vitamin B, C and especially high in carotene which will convert into vitamin A in the body after absorption. Carrot has Vitamin A for vision. Carrot reduces heat and detoxifies the body. 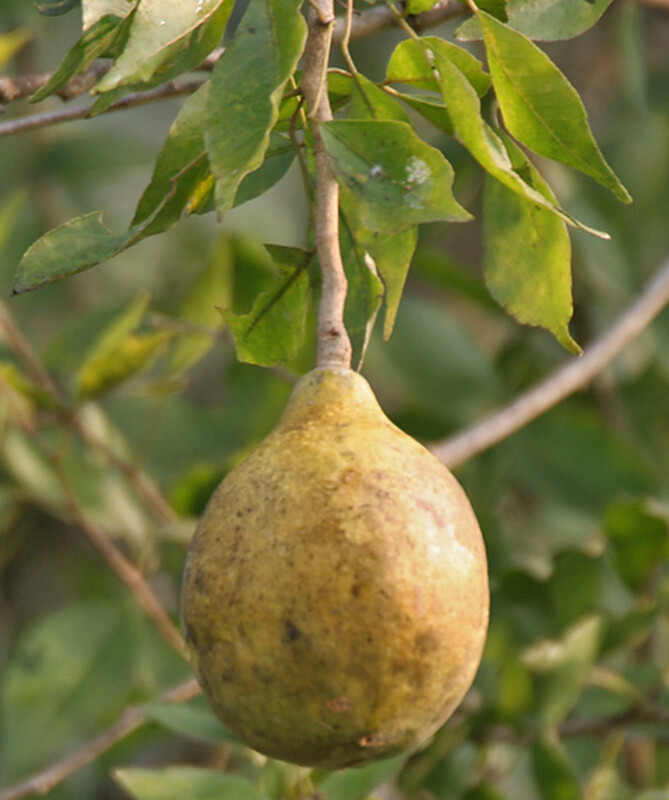 It also cures constipation, improves blood cell circulation and production and benefits eye vision. Helps to reduce diarrhaea of all types for both adults and children. Carrot taste sweet when boils as soup. 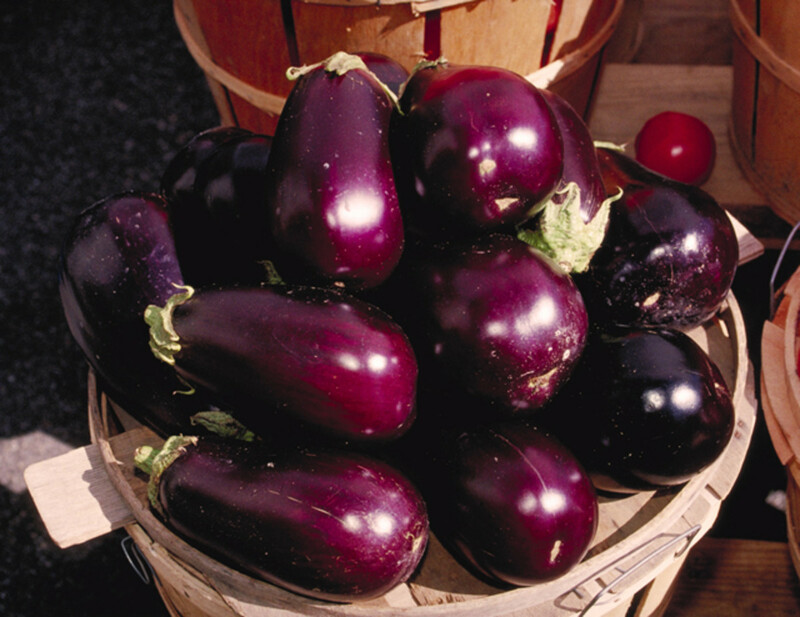 It is inexpensive, delicious, an excellent early food for babies and suitable for anemia patients too. Carrot puree is an ideal early food for babies because it is sweet, soft and easily digested. Avoid buying baby food in jars that contain added sugar, salt and overloaded with deprived starches. 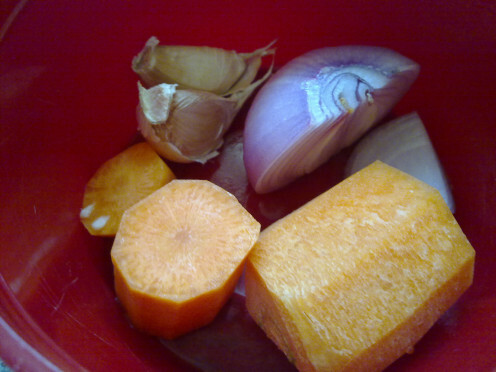 In order to make carrot puree, peel off the carrot skin, chop into smaller pieces and boil until the carrots turn soft ( with no salt). Mash them finely with the back of a fork. 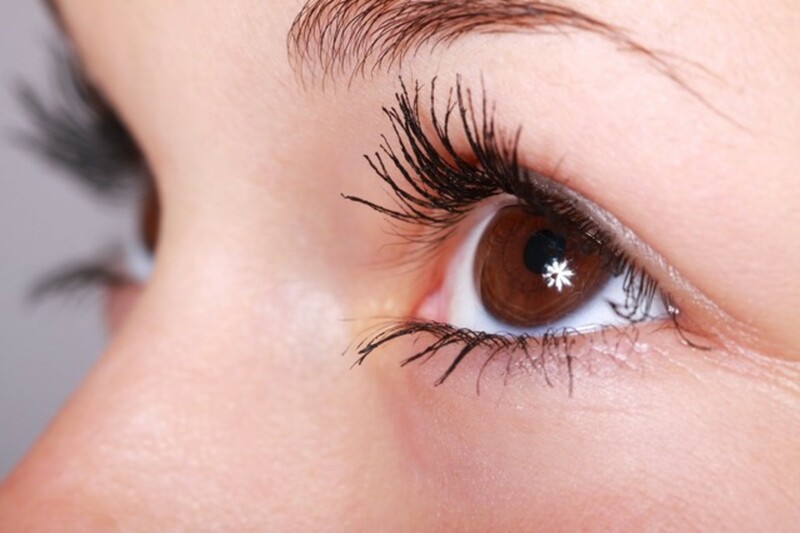 Most people knows that carrot improves eyesight because it contain pro-vitamin A which is the main nutrition required to form the rod cells for night vision. Consuming carrot regularly helps you to see in the dark if you have night blindness. Carrot can be eaten raw as salad or finger food, boil as soup, stir-fry for dishes, baked for baby mashed food, blend as fruit juice or grated for baking cakes and cookies purpose. 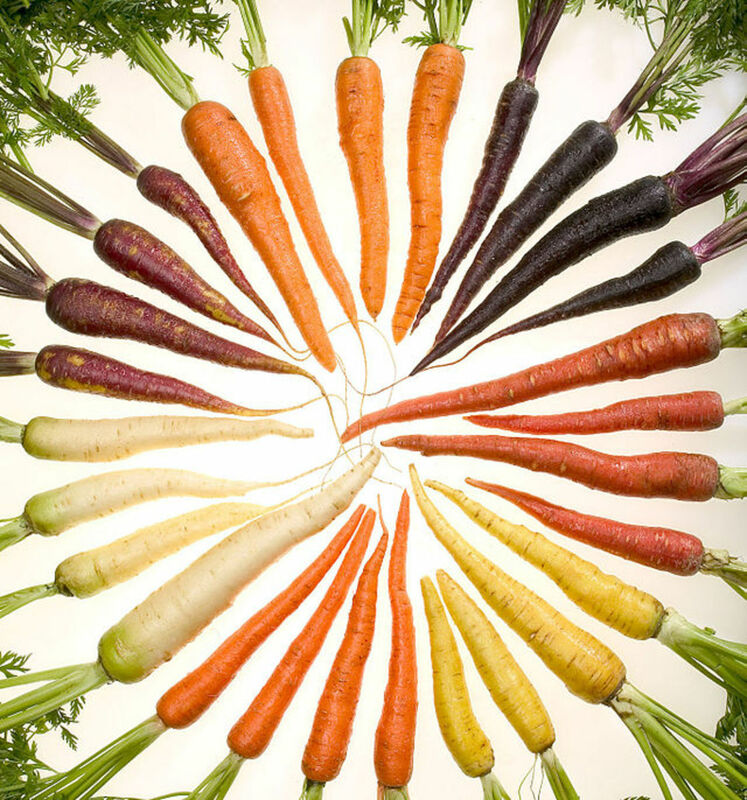 In addition, studies show that high consumption of carrots can reduce the risk of cancer. If you can't think like an onion or a carrot or a tomato, you may be a technician, but you won't understand what you're doing, and your dish will be flat. Here is an easy recipe to share with you. Preheat oven to 220C. Sift flour and baking powder in a large bowl. Combine sugar and salt. Add in butter with fingertips until mixture resemble coarse meal. Pour in egg and milk. stir with wooden spoon until well combined. Add in carrot and sunflower seeds. Knead onto floured surface to a soft dough. Bake for 15 minutes. Cool and cut out many squares. Most people would peel off the outer layer skin of the carrot before grating. 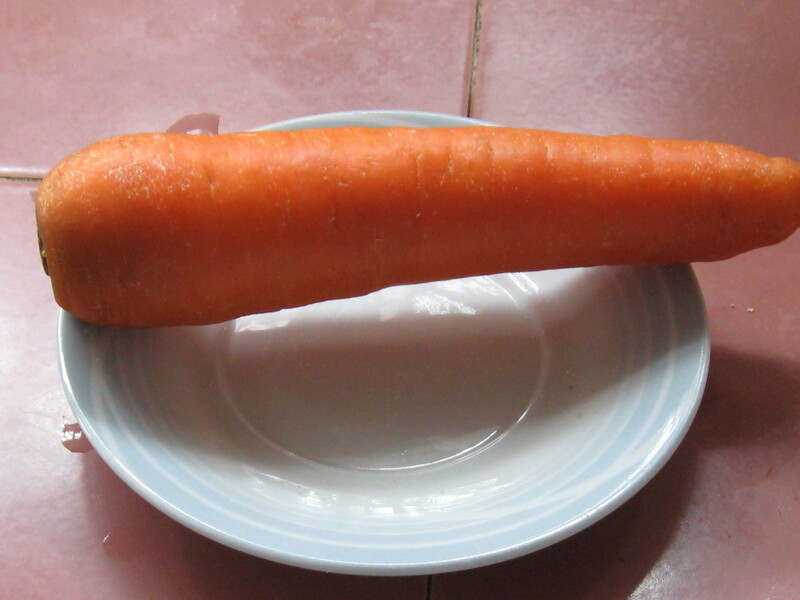 Use a potato peeler to peel off the carrot skin. You can either use a hand held grater or desktop type to grate the carrot. Hold the carrot from the top as you can get a better grip of the carrot. Hold the grater in the other hand. Make sure it is on a flat surface, chopper board would be better. Make sure when you grate the carrot, ensure that your hand is not near the "teeth" of the grater. Otherwise you would peel off your skin! Slide the carrot downwards, away from you. You can slide down and up like scrubbing your laundry by hand. Keep grating until the carrot size getting smaller. For the last bit, use a knife to slice it off thinly. 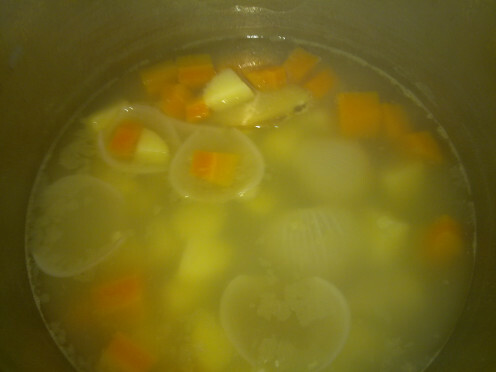 Toss in the chopped carrots and potatoes into the pot. Add in quarters of onion, allow to simmer under low heat. Use fork to poke into the carrots. Potatoes are quicker to soften compare to carrots. Once the carrots are soft to poke, add in the chicken cube. Allow the soup to simmer another 5 minutes. Garnish with chopped spring onion in individual bowl before scoop in a ladle of soup into the bowl. Drink while soup is hot. 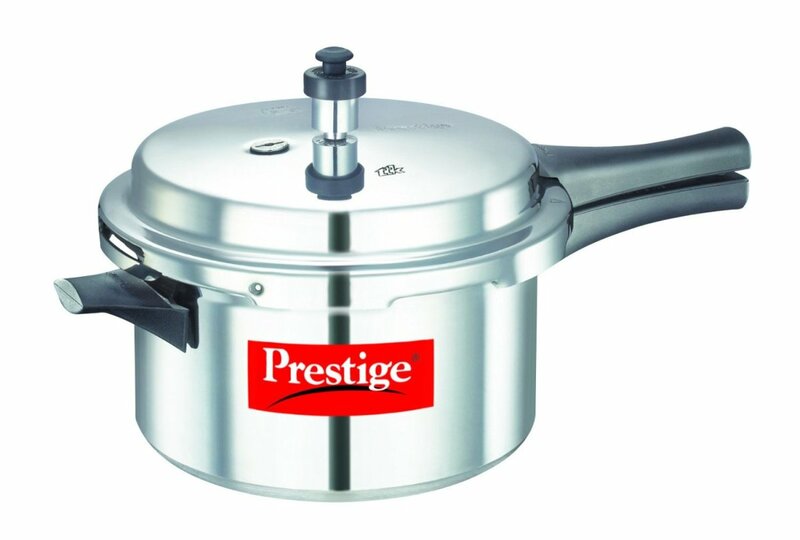 Believe me, this is the best pressure cooker I had bought! I used it over a gas stove, cooked soups, stews and curries at the shortest time. Usually it will take 30-45 minutes to cook a stew and 30 minutes for a pot of delicious soup. but this cooker shorten the time by almost 30%.-50%. I found this cooker just nice for a small family of 4. It took me 15minutes to boil this Carrot and Potato Soup instead of 30 minutes. It tasted just right and the vegetables were soft and tender. Carrots are a staple food item in our house along with celery, onions and an assortment of other veggies. Well written hub with great photos as usual. That carrot scone recipe looks great! thanks, I love carrots soups and scones. Carrots comes in a packet of 3 sticks cost RM1.49 ( USD $0.40). How much does it cost for you? I love to snack on raw carrots throughout the day. 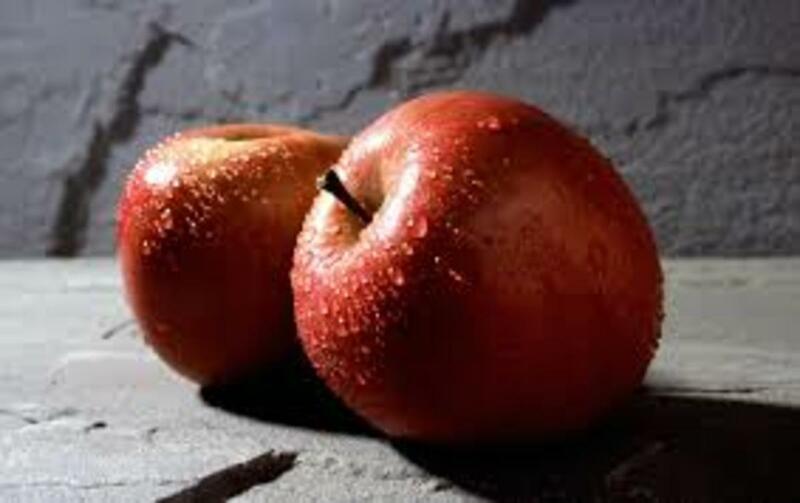 They are naturally sweet and full of vitamins. 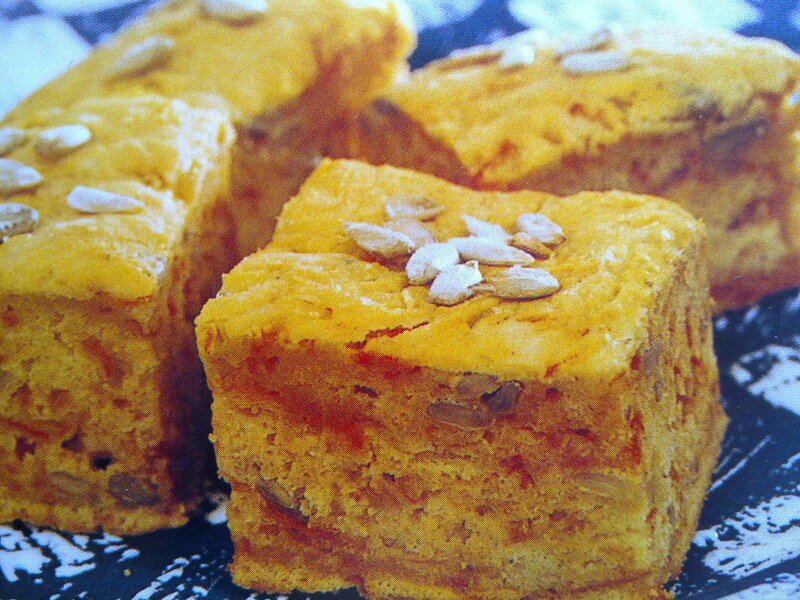 I may try your carrot scones recipe. Carrots are one of my favorite vegetables. I love them! 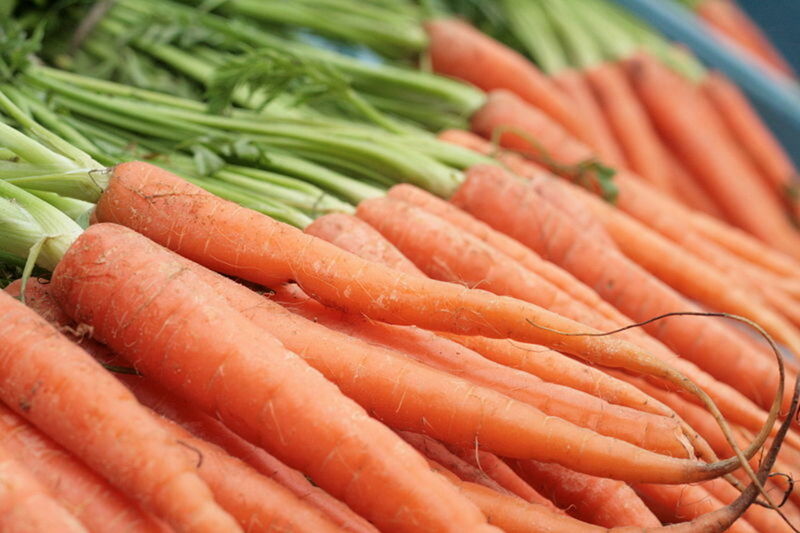 Carrots are an amazing source of vitamins and nutrition. I like to add shredded carrots to make a carrot cake. I liked your soup recipe. You are right carrots are very versatile, nutritious and off course tasty.